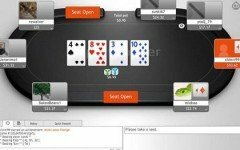 The Asian Poker network Pokamaax is BACK with new deals and promotions for players looking for new playgrounds. 1) The cashier has been updated to allow players to deposit and withdraw via Skrill, Bitcoin, Neteller, PayPal, Direct Bank Transfers and Wire Transfers. It has never been easier to sit down, play and withdraw your winnings at Pokamaax. 2) In addition to the familiar 100% first deposit bonus they now offer Quick Cash. Now with any deposit of $50 or more, players receive an additional $10 to play! 3) Experience daily freerolls at 4-hour intervals and have a shot at free prizes! 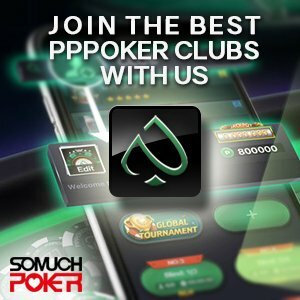 4) If this wasn’t enough, Pokamaax will be a pioneer in the online poker world and open the first cardroom ever to offer tournaments without any fees. That’s right, all the money players buy into a tournament will go directly into the prize pool; Pokamaax will not charge players for participating in any of its online tournaments! 5) A Brand-New promotion starting August 15st – September 15th: The Hand Race. The top 20 players who play the most hands between August 15st and September 15th, on any cash game tables NL10 (PLO10) and above, will receive a share of $2000!